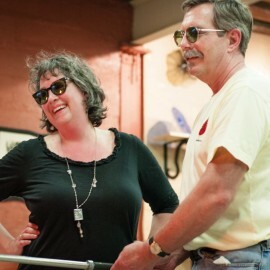 Open to the public to visit our studio and shop the gallery every Saturday. 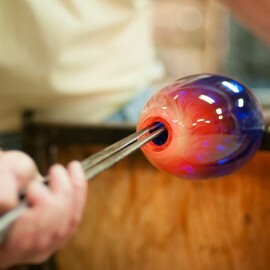 Classes are scheduled weekdays, evenings and weekends by appointment. 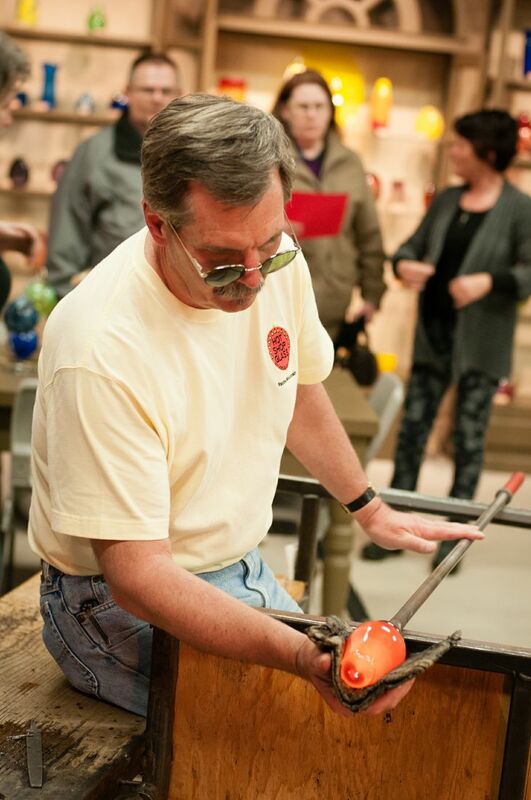 Downtown Racine Art Walk is Saturday Nov 17! 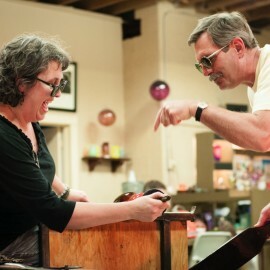 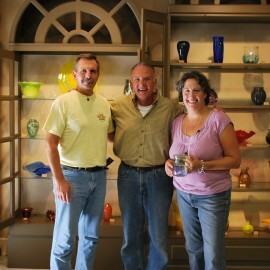 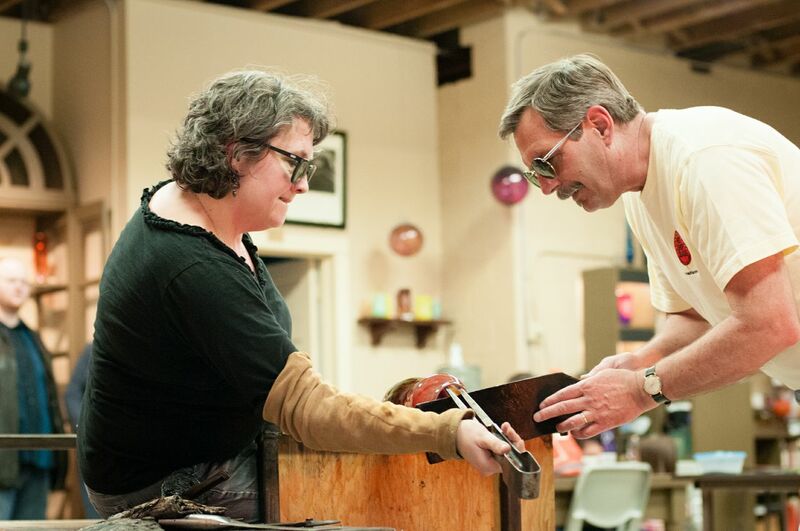 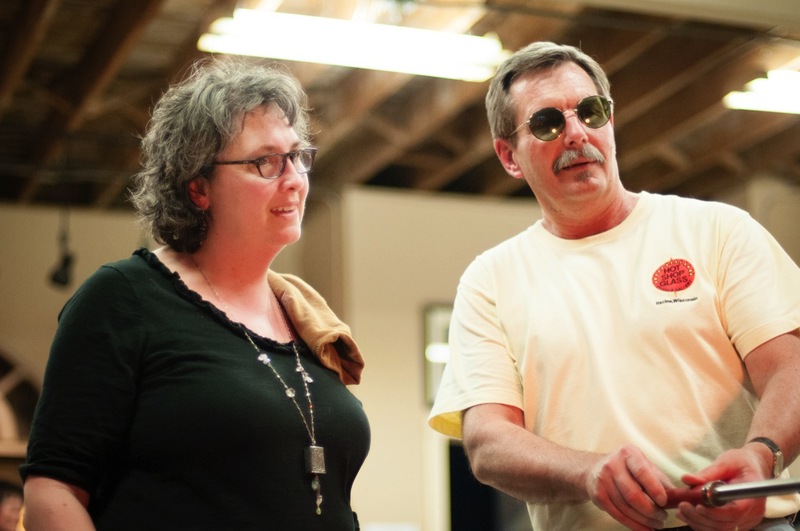 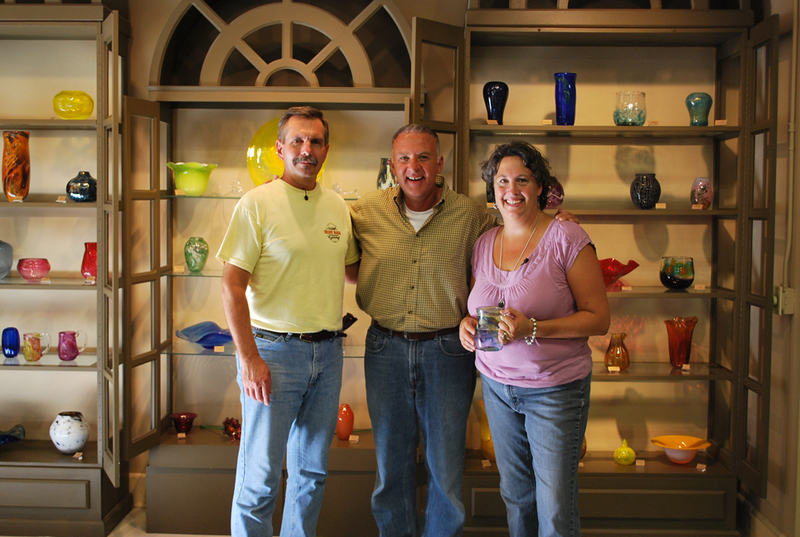 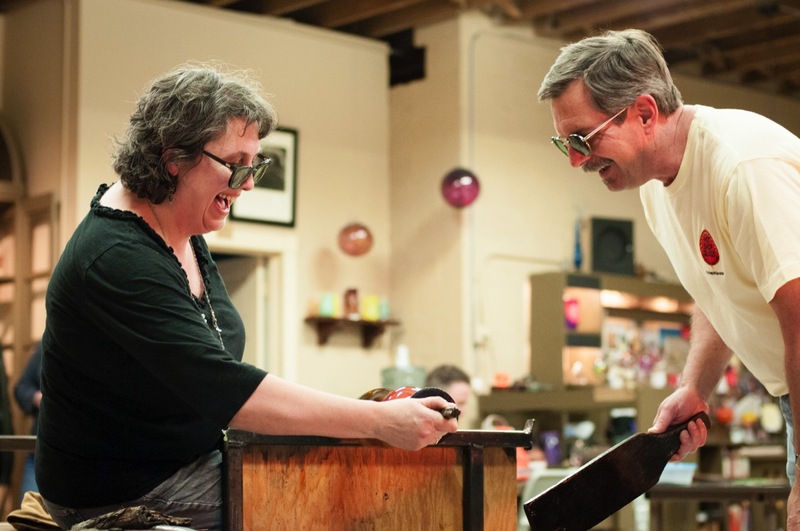 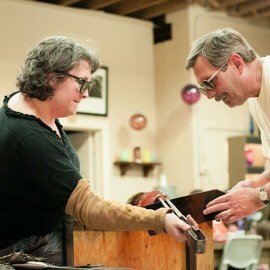 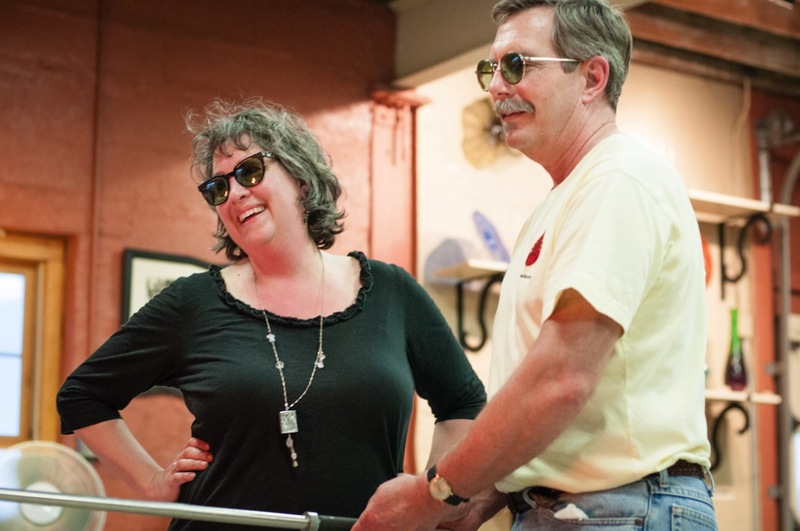 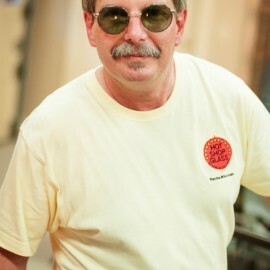 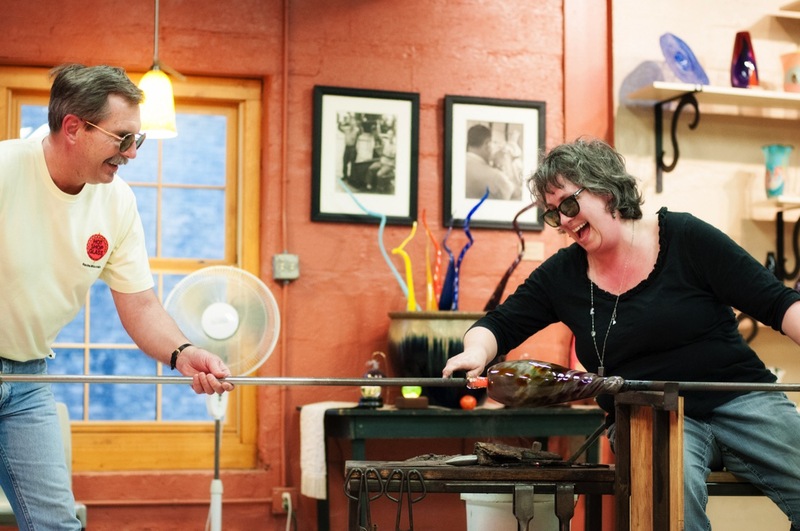 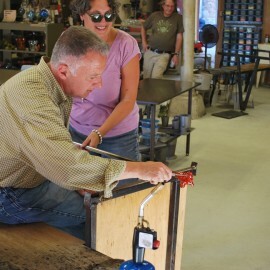 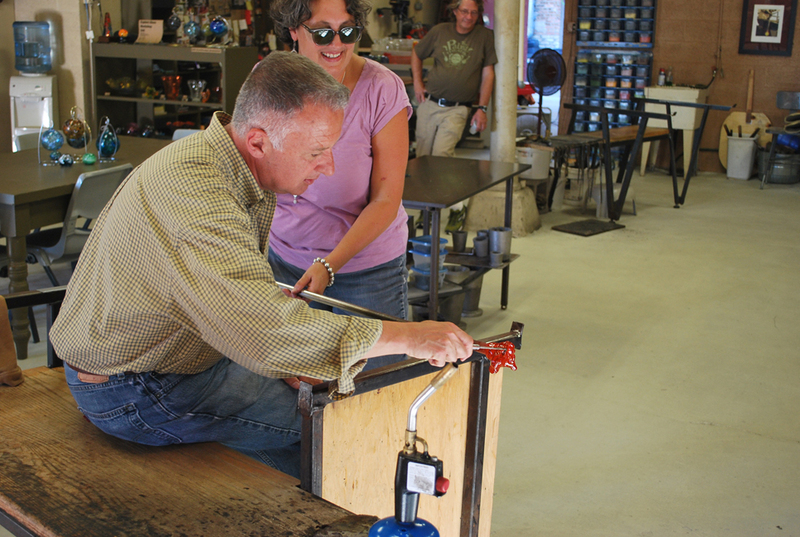 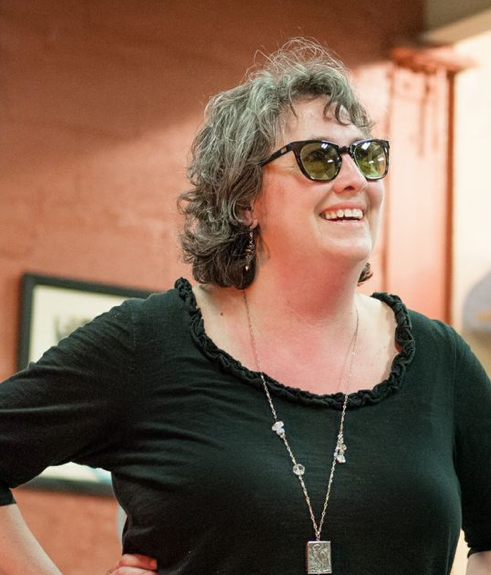 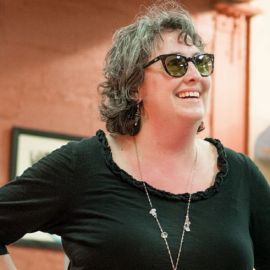 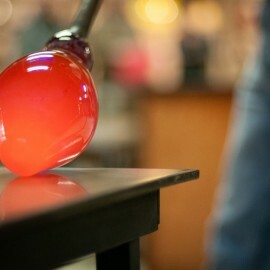 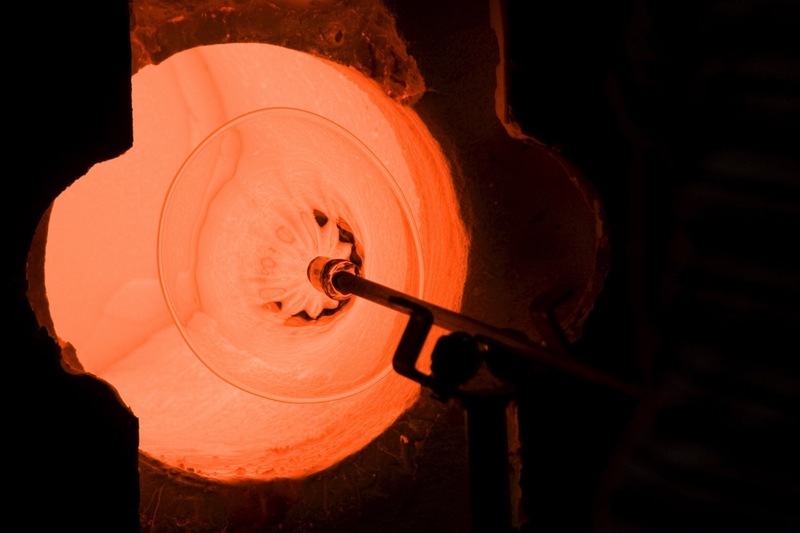 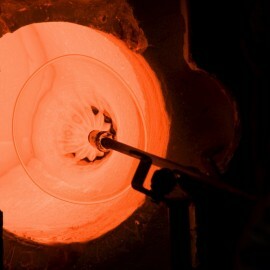 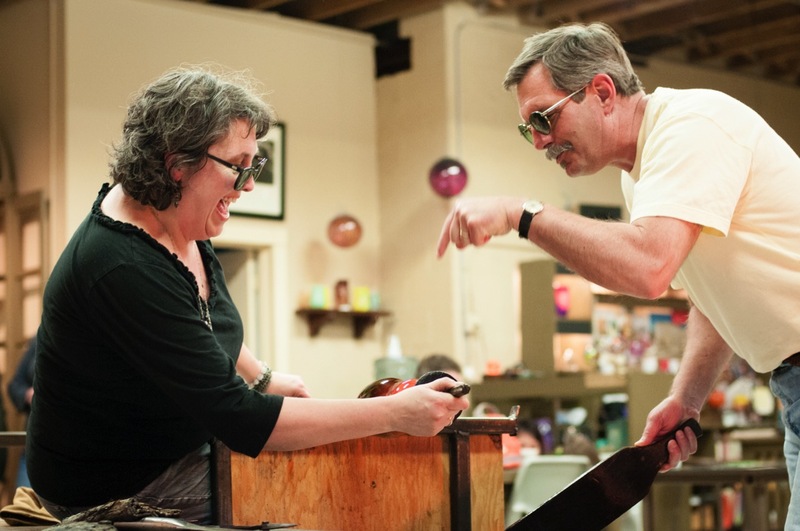 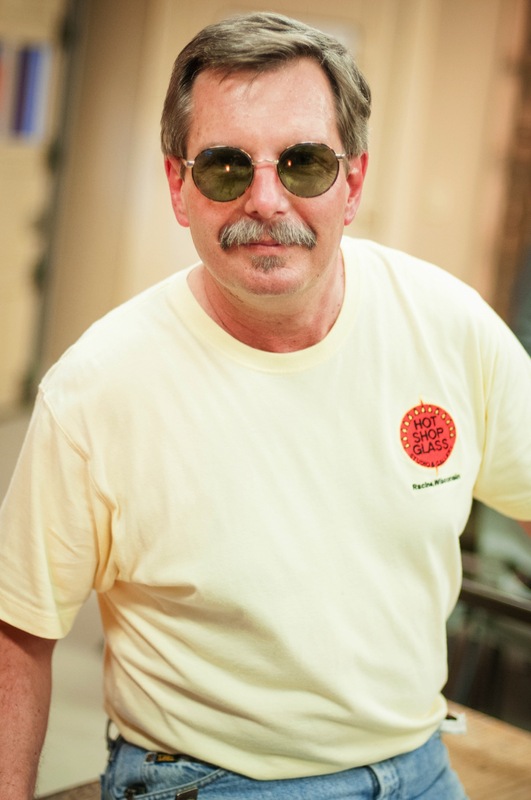 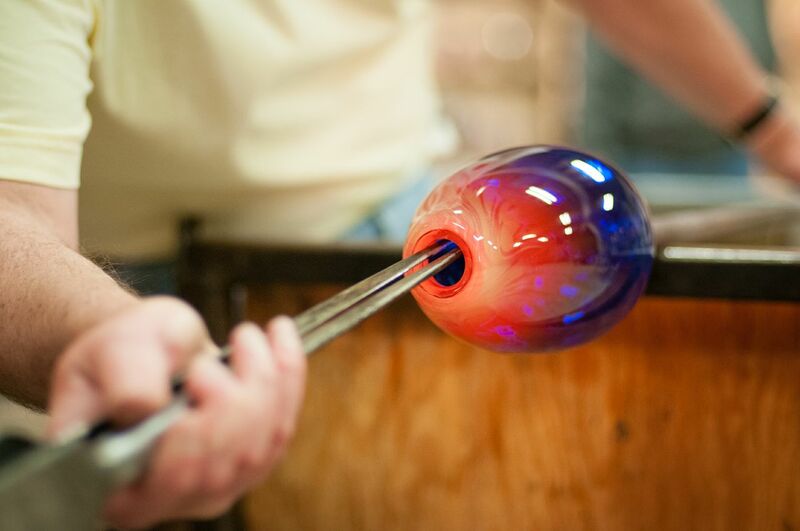 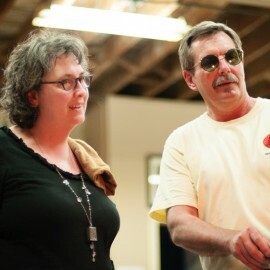 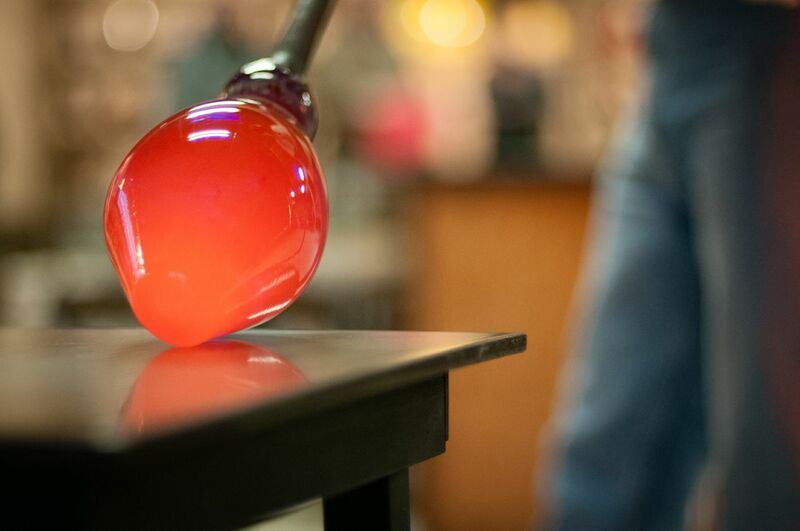 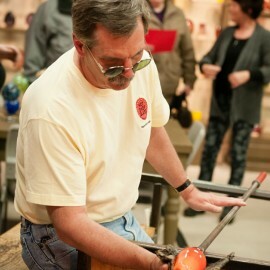 Glass blowing demos, shopping & a pop up wine bar! 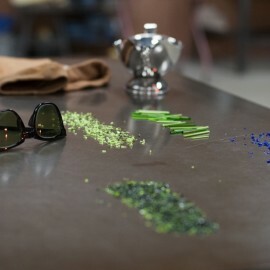 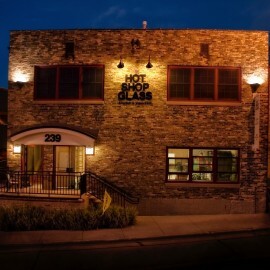 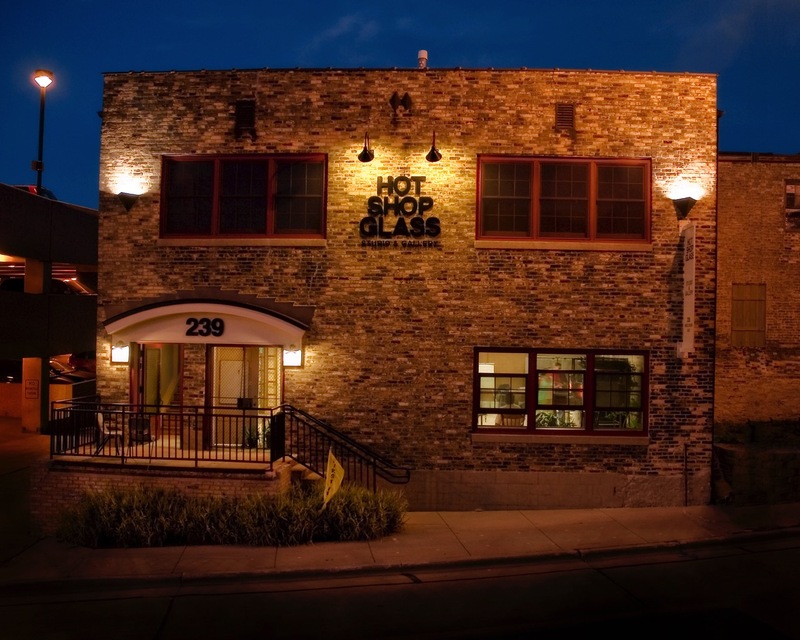 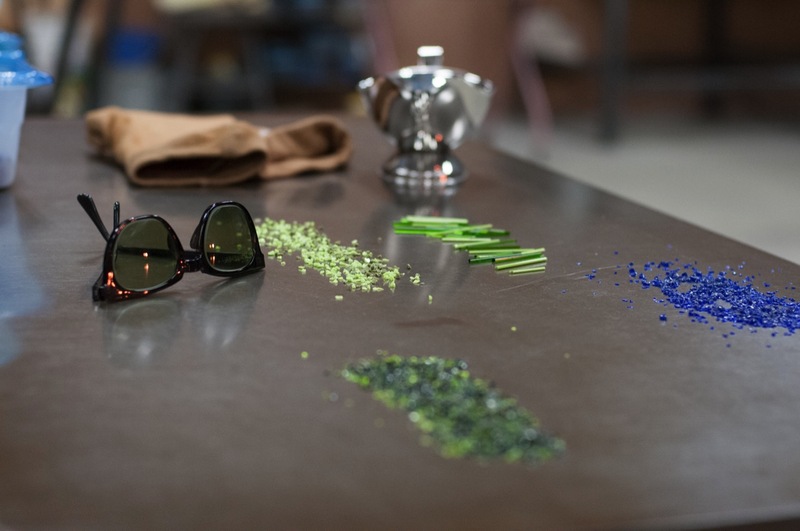 Hot Shop Glass updated their cover photo.